They are Mr Mohammed Amuni (Registrar)and Mr Saidi Olayinka (Bursar). 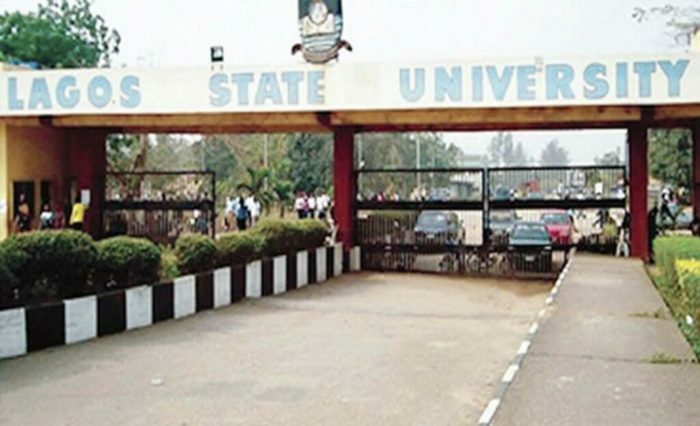 Mr Adekoya Martins, the Coordinator of the university’s Center for Information Press and Public Relations Unit, said the institution’s Governing Council approved the appointment at its 118th statutory meeting on Thursday. Martins said the appointments followed the Council’s consideration and approval of the recommendation of the reports by the Joint Selection Board. Until their appointments, Amuni was the Deputy Registrar, Academic Staff Establishment, while Olayinka held sway as the Director, Internal Audit. The appointments of the new principal officers, according to a statement, take immediate effect. Amuni takes over from Mr Akinwunmi Lewis, whose tenure expired in June, while Olayinka also takes over from the former Bursar, Mr Adetayo Hassan.